The most severe vulnerability (CVE-2017-5705) involves multiple buffer overflow issues in the operating system kernel for Intel ME Firmware that could allow attackers with local access to the vulnerable system to "load and execute code outside the visibility of the user and operating system." 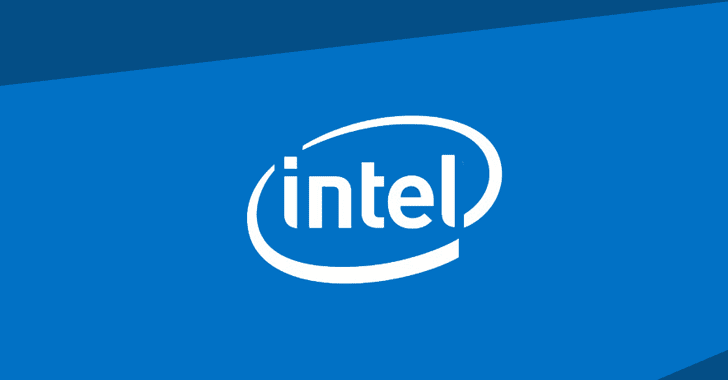 "Based on the items identified through the comprehensive security review, an attacker could gain unauthorised access to the platform, Intel ME feature, and third party secrets protected by the ME, Server Platform Service (SPS), or Trusted Execution Engine (TXE)," Intel said. The worst part is that it's almost impossible to disable the ME feature to protect against possible exploitation of these vulnerabilities. "The disappointing fact is that on modern computers, it is impossible to completely disable ME," researchers from Positive Technologies noted in a detailed blog post published late August. "This is primarily due to the fact that this technology is responsible for initialization, power management, and launch of the main processor."